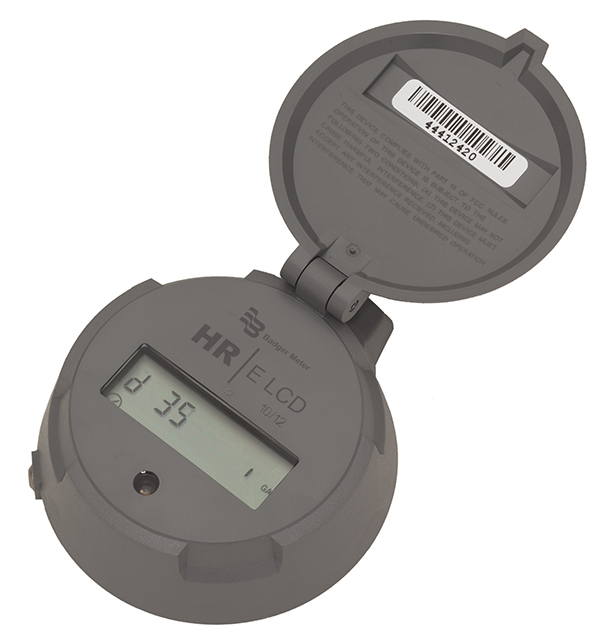 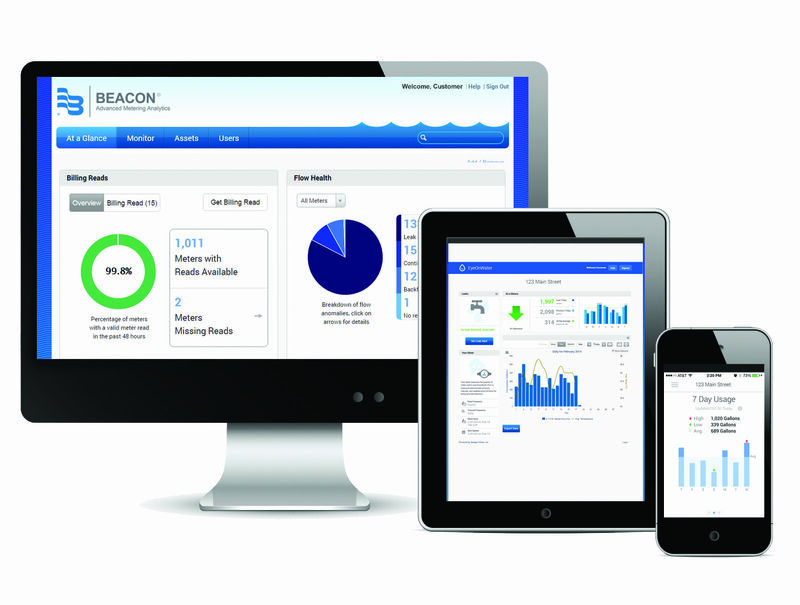 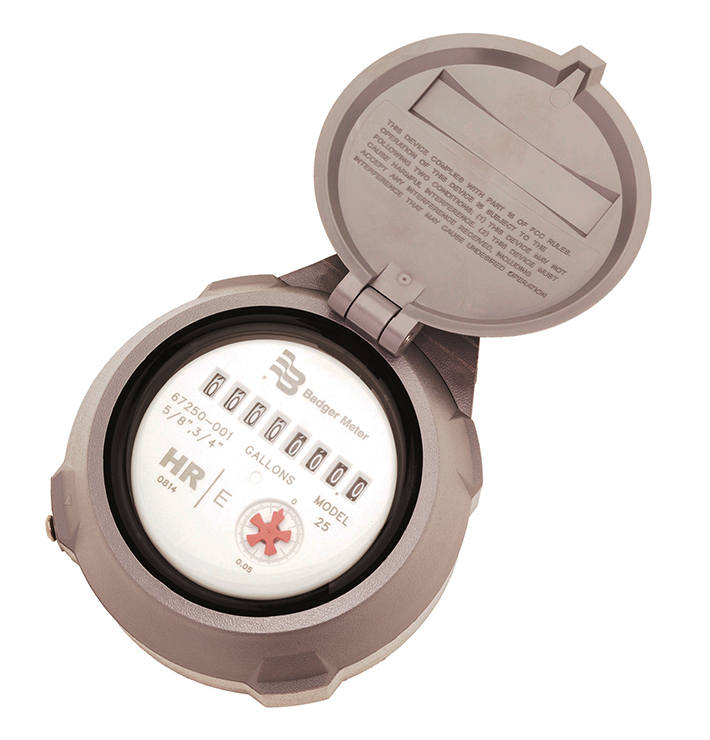 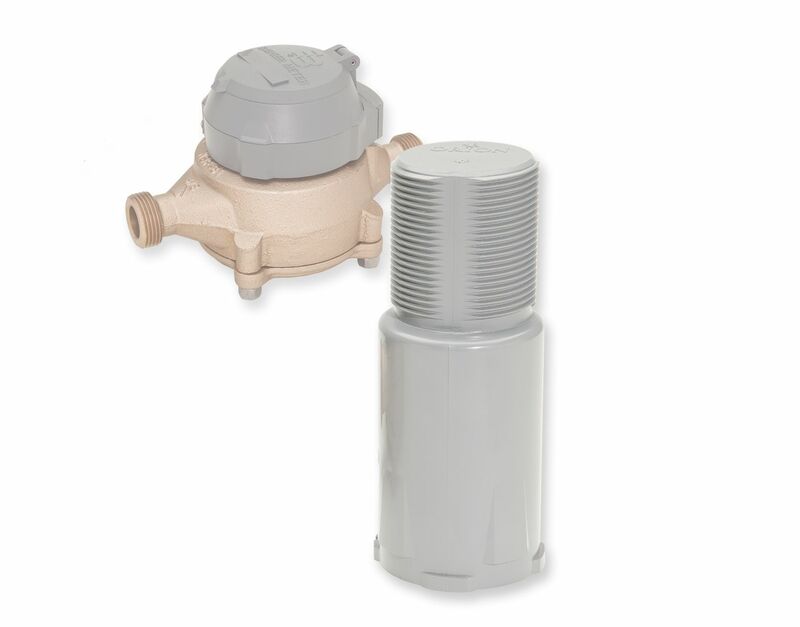 Recordall® Disc Series water meters provide an accurate, cost-effective solution for your residential smart water metering needs. 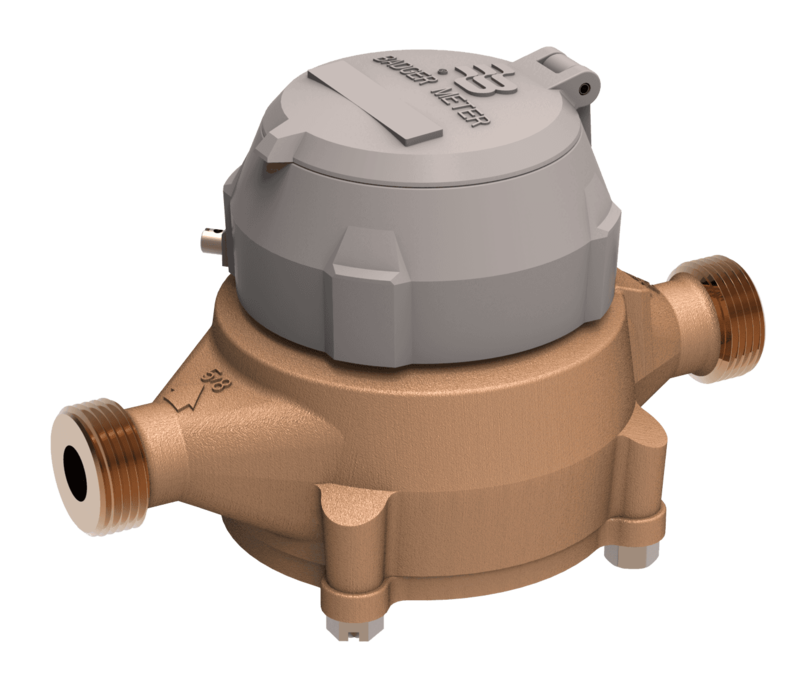 Combining the accuracy of positive displacement meters with the reliability and economy of nutating disc technology, the simple but efficient design of this meter makes it an ideal solution for measuring flow in your AMR/AMI system. 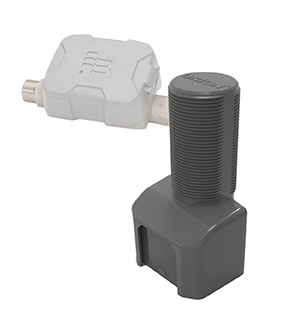 Badger Meter provides connections and flanges for Recordall Disc, Turbo Compound and E-Series Ultrasonic meters. 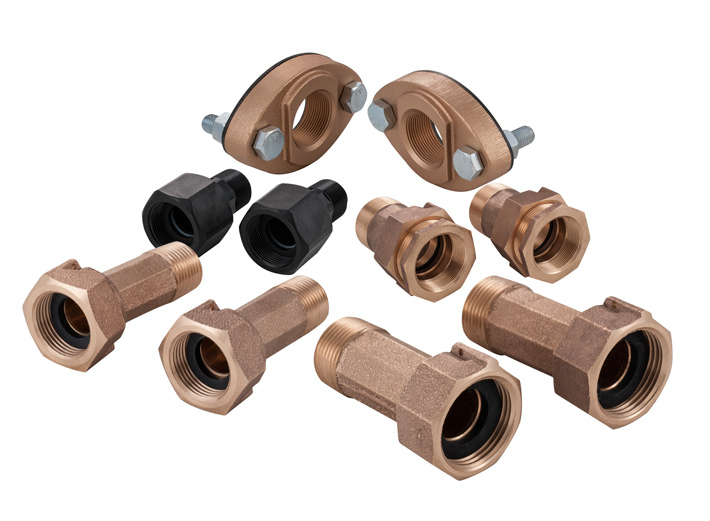 Included are cast bronze connections in both straight and bent styles, plastic swivel connections, round and elliptical flanges in cast iron and bronze.